Language School "Language Land" was created to offer you training on individual programs. 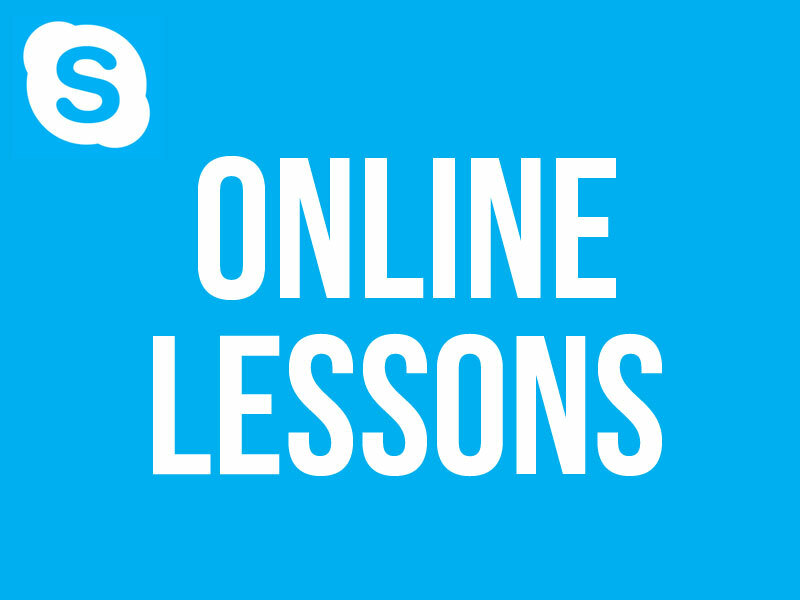 We offer training for all levels of language skills through private lessons online via skype. The one-to-one (student – teacher) method through Skype is used at the school lessons, a new way of language courses, which aims on professionalism and to optimize your free time. The School gives you the opportunity to decide on the amount of the lessons and the timetable during a month. You can start the course at any time of the year and even in summer. are available for you wherever you are. You can successfully complete the entire course and just feel comfortable at home. The courses for beginners, elementary, intermediate and advanced level courses are possible with us. All our teachers are highly qualified or native speakers. You can take the free trial lesson to check your level of proficiency before starting the course. Before the start of the language course all students are provided with a trial lesson so that the teacher could check your level of knowledge. This lesson is free of charge and without any obligation. To register for language courses "Language Land" just fill out the registration form for the first lesson, during which the teacher check your level of knowledge of the language to organize the didactic program of the course fittest for the attainment of the objectives that you intend to reach.